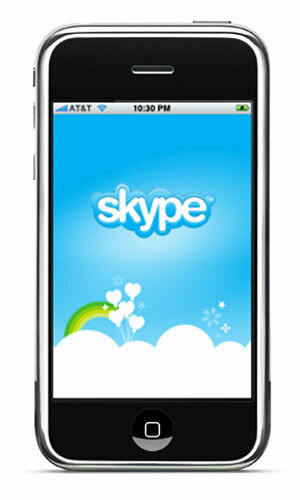 As we expected before, Skype for iPhone is turning out in 2011 with latest feature of video calling to its Skype App for iPhone. 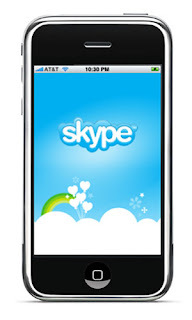 In Skype 3.0 version, you can place video calls from Skype on the iPhone 4, iPhone 3GS, and 4th-Generation iPod touch, and you can also receive video calls on the iPad and the 3rd-Generation iPod touch. Video calling works over both Wi-Fi and 3G. On iOS devices with two cameras, you can stream video from either. iPhone 3GS users, of course, can only stream video from that device’s sole rear-facing camera. Apple’s FaceTime technology is currently limited to Wi-Fi calling only. One might wonder whether Skype’s timing for adding video chat to its app might aim to make us forget about the company's recent extended outage, but that would require remembering said outage happened in the first place.